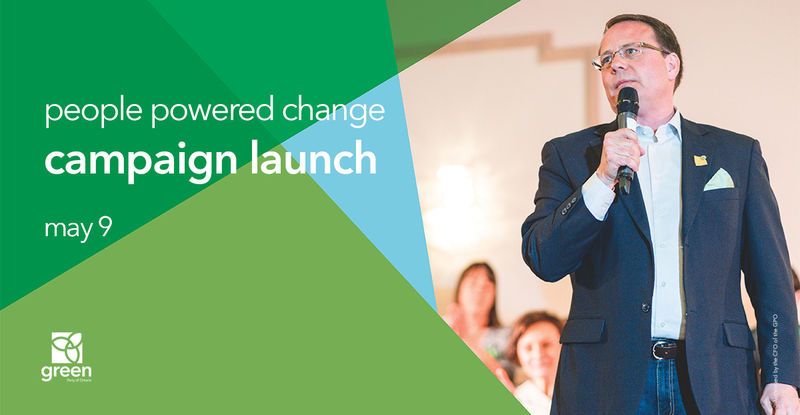 On Wednesday, May 9th, Mike Schreiner, Leader of the Green Party of Ontario, will be launching his official campaign to be the first Green MPP in Guelph. Come celebrate with us as we kick off the 2018 provincial election – we’ll have special guests, delicious snacks, and lots of excitement as we launch the biggest campaign we’ve ever run in Green Party history! Please list any other people who will be attending with you. Use the "+" button to add more lines.